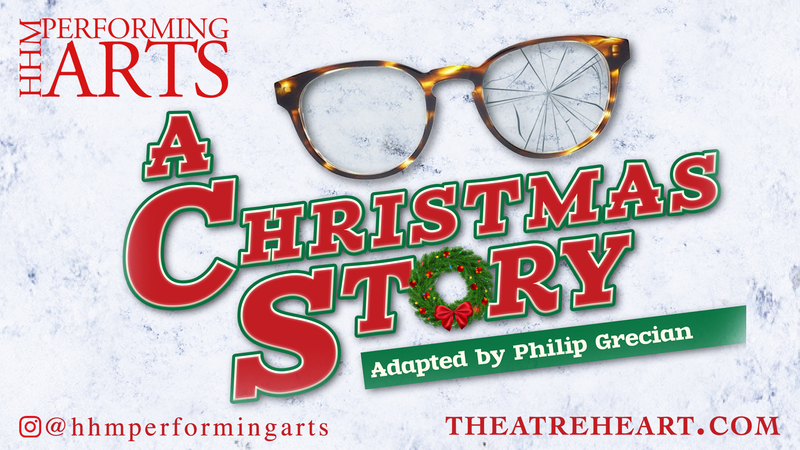 A Christmas Story Tickets – Holy Heart Performing Arts Program! Join us for this celebrated holiday classic featuring Holy Heart High School’s rising stars December 7th & 8th before Scut Farkus finds you! Featuring Lauren Shepherd, Sophia Ryan, Cameron Johnston, Noah Davis-Abraham and many more HHM Performing Arts Students!